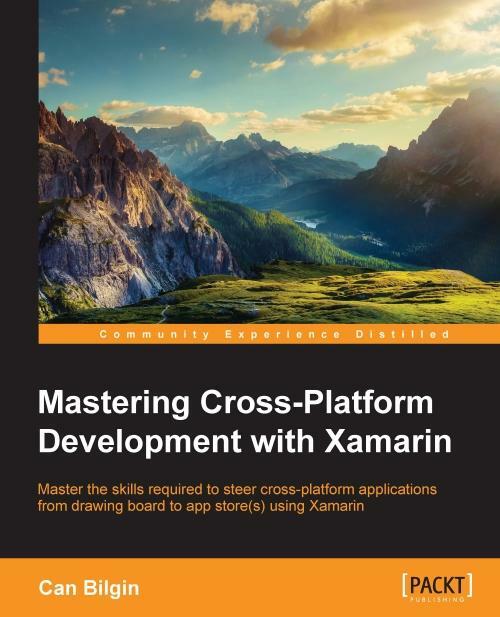 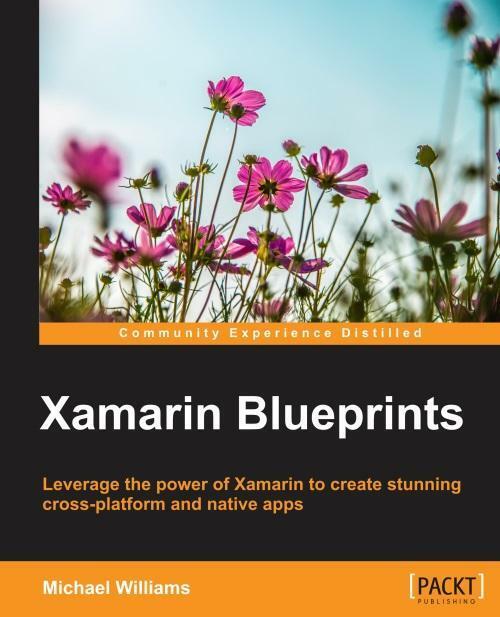 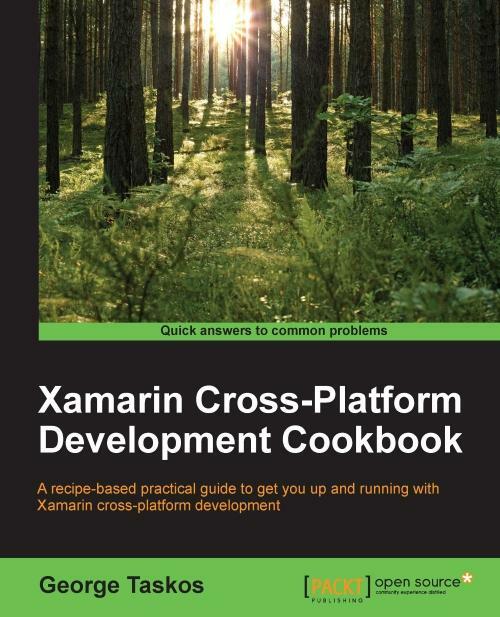 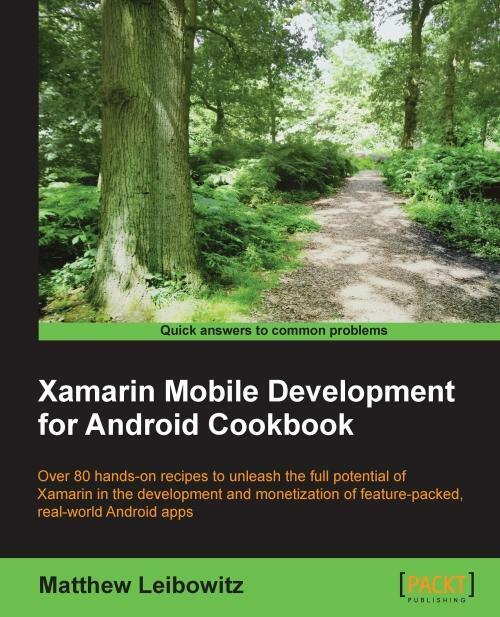 If you are a Xamarin developer who wants to create complete Android applications with Xamarin, then this book is ideal for you. 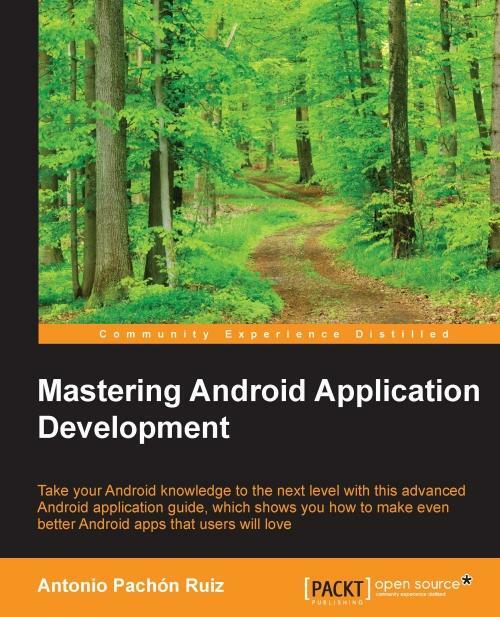 No prior knowledge of Android development is needed, however a basic knowledge of C# and . 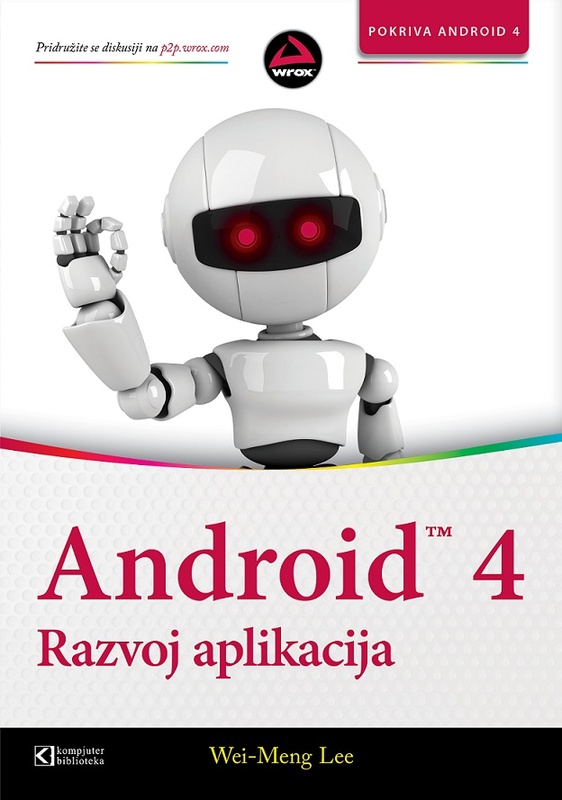 NET would be useful. 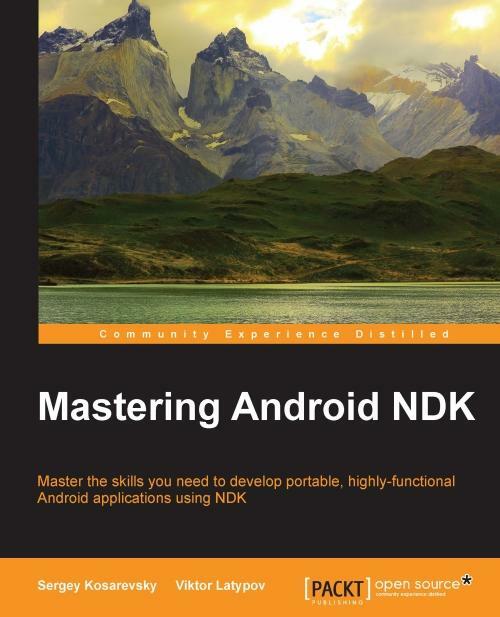 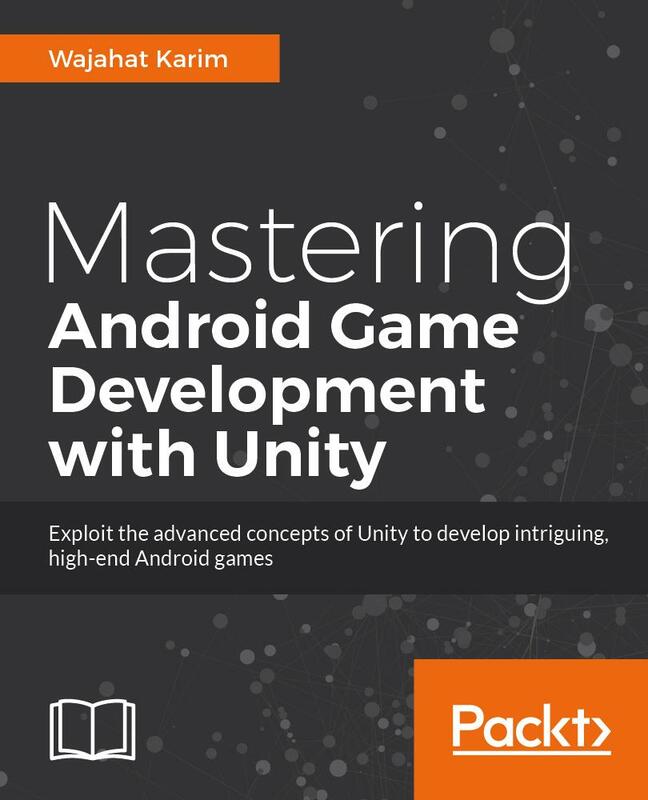 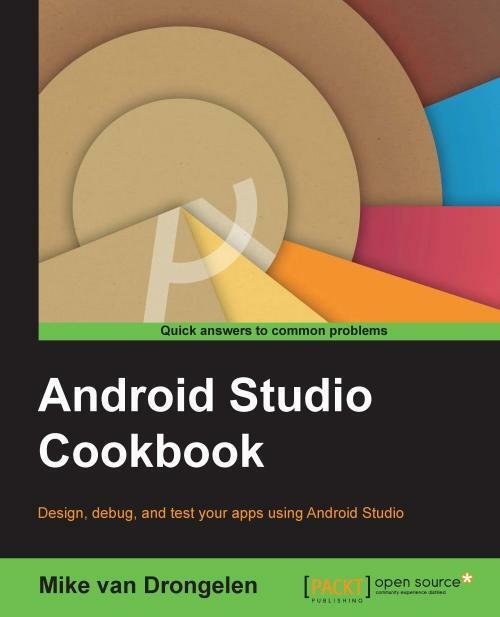 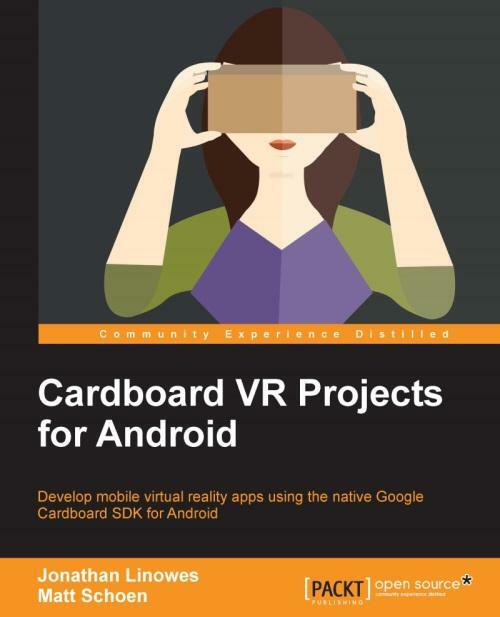 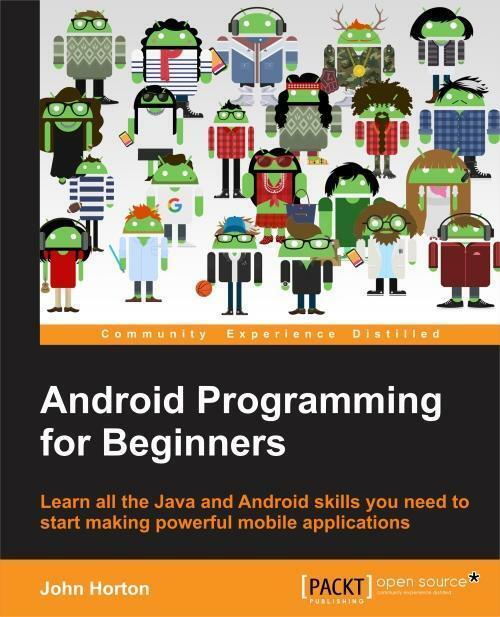 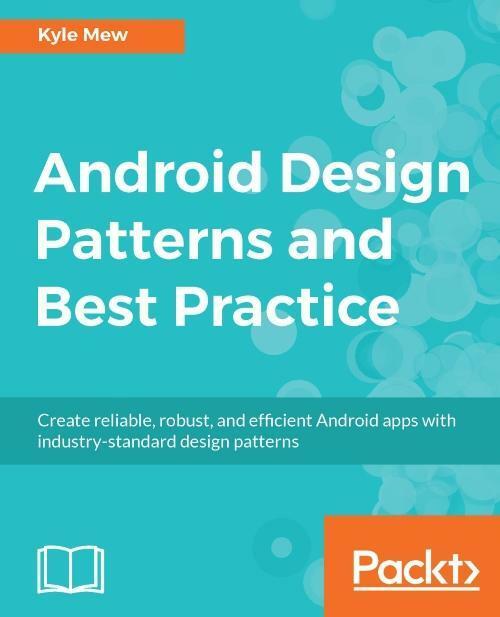 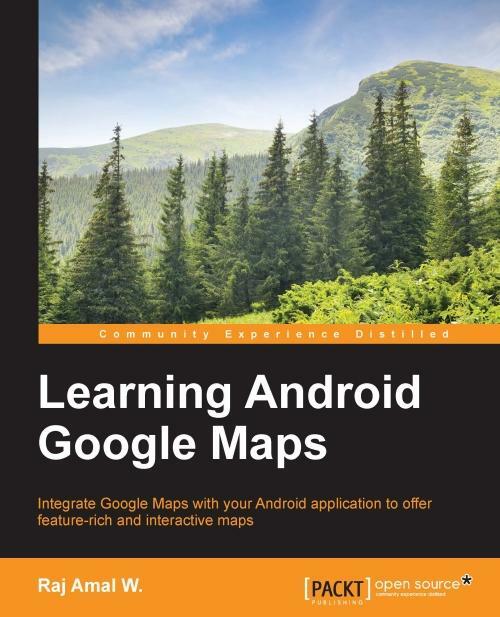 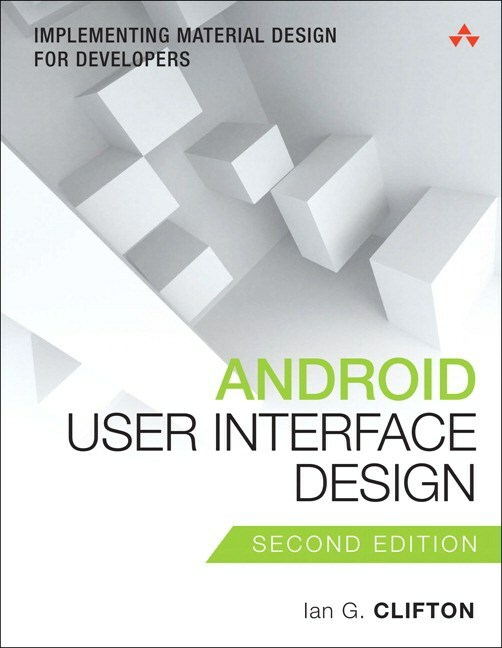 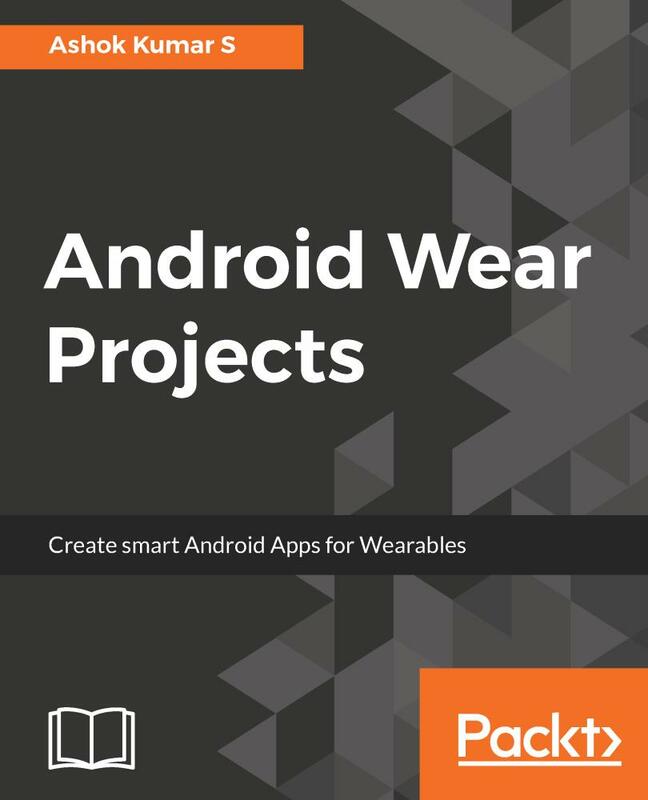 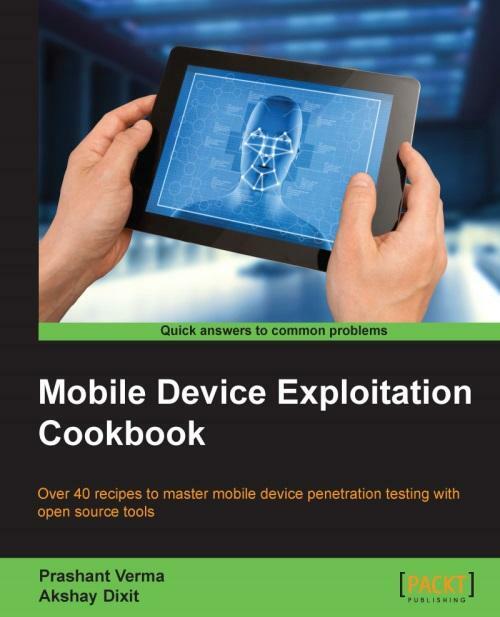 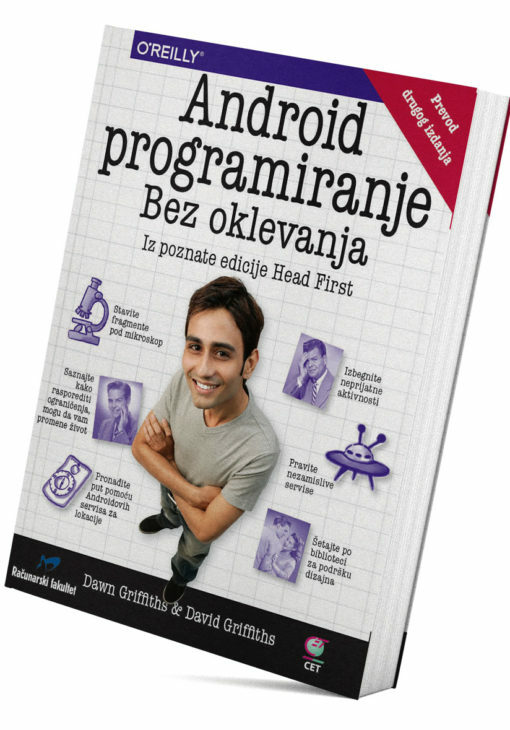 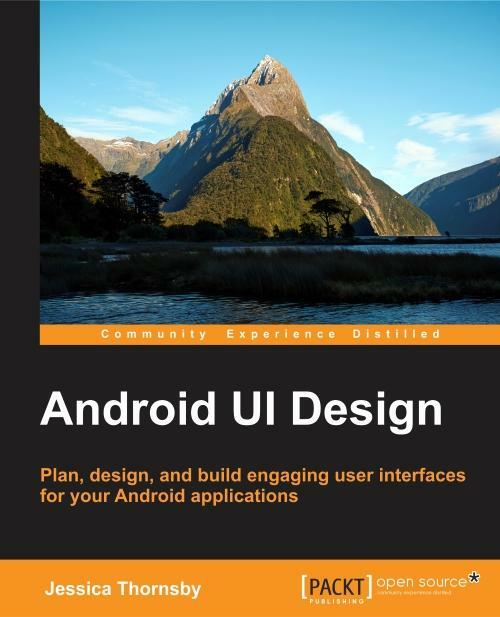 If you want to leverage your C++ skills in mobile development and increase the performance of your Android applications, then this is the book for you. 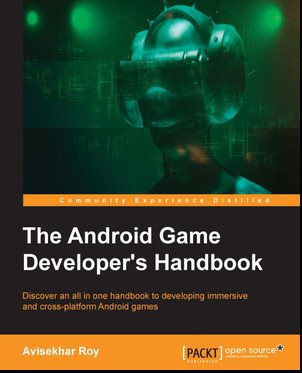 Knowledge of C or C++ is assumed, including pointer manipulation, multi-threading, object-oriented programming concepts, and the basics of C++11. 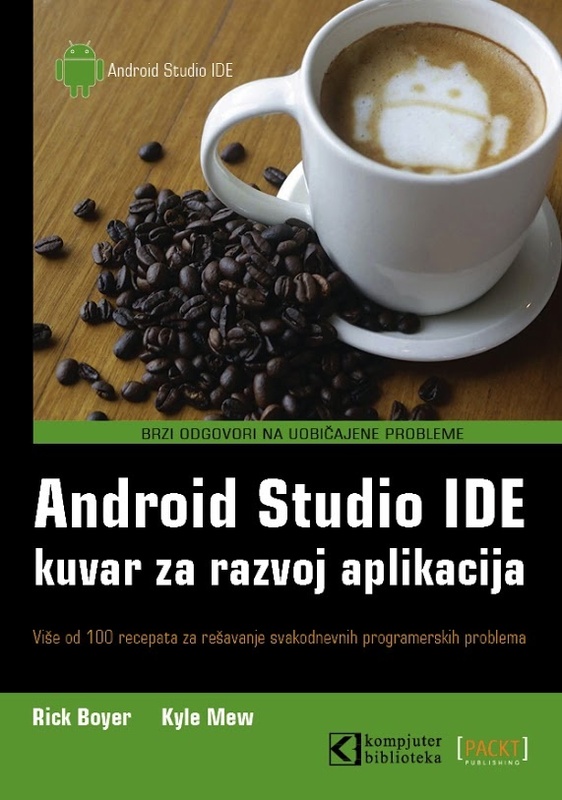 It would be an added advantage if you know how to develop applications without any IDE.